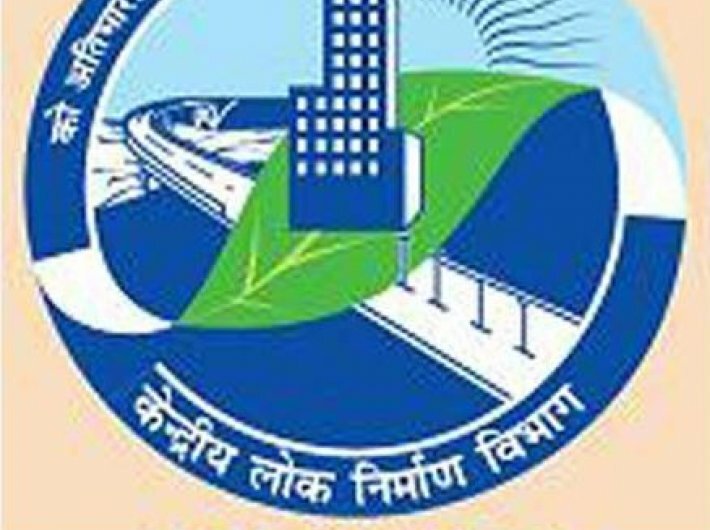 Central Public Works Department (CPWD) will now be using an electronic measurement book (e-MB) that will help it to keep a tab on its various projects. The e-MB will enable reporting of progress of works online as per the schedule of agreement with contractors based on which payments will be made. e-MB has been made mandatory from the first of next month doing away with manual reporting by all the 400 field offices, said a PIB release. The government’s construction major has undergone a major digital transformation enabling payments worth Rs 20,000 crore per year electronically. This has been done by networking all the 400 field offices of CPWD across the country through a special integrated portal ensuring digital payments from this month. CPWD executes over 25,000 project works across the country. The new digital payment mode covers over six lakh transactions.